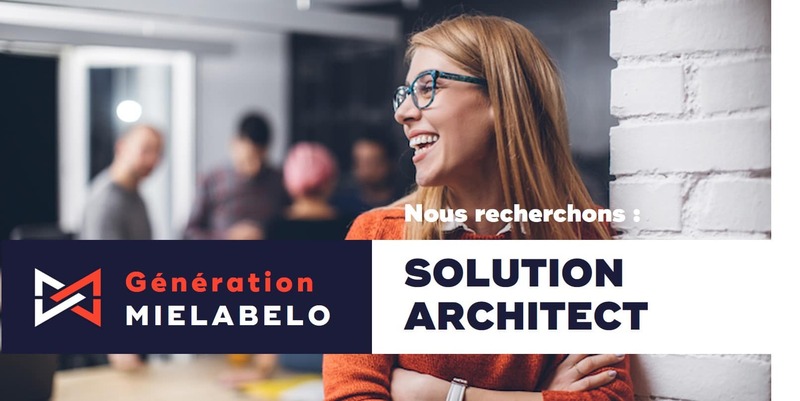 Challenge | As Solution Architect, you lead the definition of the architecture big picture for the applications of our customer. Deploy a global vision of the functional architecture in order to improve the follow and the global implementation of the User’s Requirements. Assist the development responsible in the customer’s relation. Analyse, define, design and propose solutions to business problems at the highest level of complexity or in areas calling for significantly innovative approaches. Define current and target state application architecture aligned with requirements of the various business and technology initiatives, insuring the necessary coherence in applications architecture. During development of the target architecture, compare application options according to function, technology and cost, make a recommendation and develop potential migration paths to the target state model. Improve and maintain the processes, the tools used to realize the functional architecture analysis.